As a follow-up to last weekend’s post “No Matter What You Decide to Do in Life, Be Sure it Makes You Happy”, tell me if you ever said this (or a reasonable facsimile thereof)…”If I could just do this for (fill in how long here), maybe everything will turn out okay for me and then I can (fill in what you really want to do here). If I had a dollar for every time I did said that to myself, I’d be rich by now. I’ve spent the better part of my life making sure that other people’s dreams came true. Or at the very least made their lives easier. What I forgot along the way is that I should never have put the key to my own happiness in someone else’s pocket. This is a very powerful and life affirming statement. What does it mean then? Well for me, it simply means that the key to my own personal happiness lies within me and not with others. Furthermore, I can’t spend the rest of my life making sure others are happy if I am not. I need to own the key so that I can unlock the door to my happiness and ensure that it stays open forever. If I don’t then I am going to end up being just like Cinderella, the Scullery Maid (you know…before she met Prince Charming.) I would venture to say the same thing could happen to anybody if they didn’t take ownership of their own personal key to happiness. I love what I do for a living. Don’t get me wrong. I know where my strengths are and that is being in a support roll; helping others shine. But sometimes I get so caught up that I forget about me. I put everything that I have into whatever I am doing, and before I know it another month is gone, another summer is over and another year has ended without doing the things that make me truly happy. It is my own fault. I left my key in someone else’s pocket again. Taking control of your own happiness is a huge undertaking. How many of you have thought about, much less do anything about it? We’re so caught up in running the race that we don’t know how to get off the juggernaut we created. Before you know it, twenty something years will pass and you’ll be sitting here like I am wondering what happened. But no more…it is time to put yourself first and unleash possibilities! I have learned to take ownership of my life, thanks to the support of my husband, family and a few other people who have become a very important part of my life. 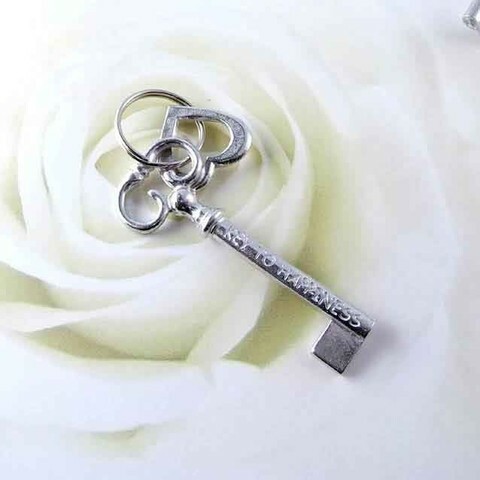 If you’re like me, take the key back, open the door and let your happiness shine! Like anything you see here? 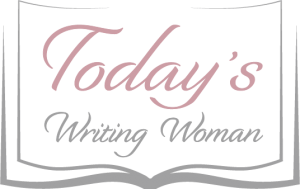 Then contact me, Susan Dusterhoft at todayswritingwoman@hotmail.com and let me know how I can help you.